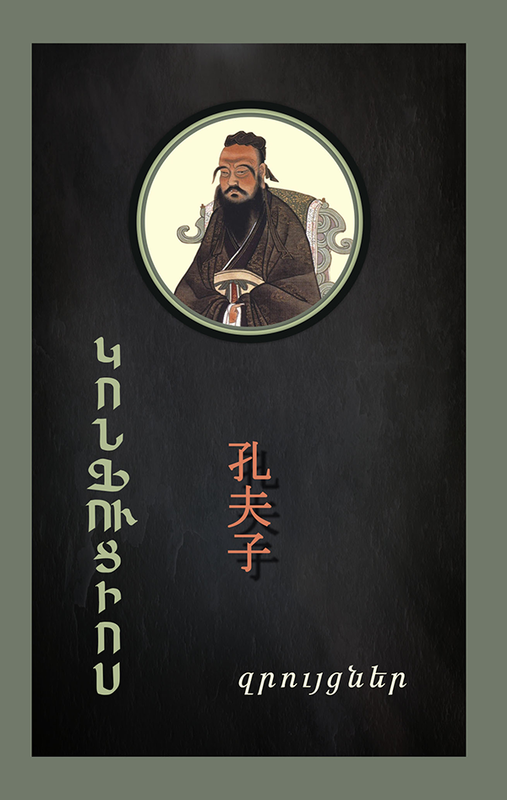 The book presents the most significant bulk of work of an Ancient Chinese legendary philosopher Confucius (5th century B.C.) which features his ideas on the system of government and social life, mentality, and pedagogical activities. Intended for wide scope of readers.